Visit the dedicated Kingston Park website for more information on the project and updates. An economic assessment was prepared by independent consultants, which found that this project will help to create 600 new jobs in Kingston and inject more than $80 million a year into the local economy, once completed. Development aspirations include a community hub, new community health centre, residential properties, limited commercial space and a large area of parkland. It is the right time to seize the opportunity to generate more home grown development in the region, preventing the need for people to travel into Hobart or other areas for employment, education and health. The development is gaining momentum with the recent announcement of funding to build a Community Health Care Centre, the construction of the road starting in October and the submission of the community hub development application. Kingston Park is being developed as a self-funding project, which will be covered by future residential and commercial developments within the site. Placemaking is an important element in the revitalisation of central Kingston, which is creating public spaces that promote health, connectivity and well-being. 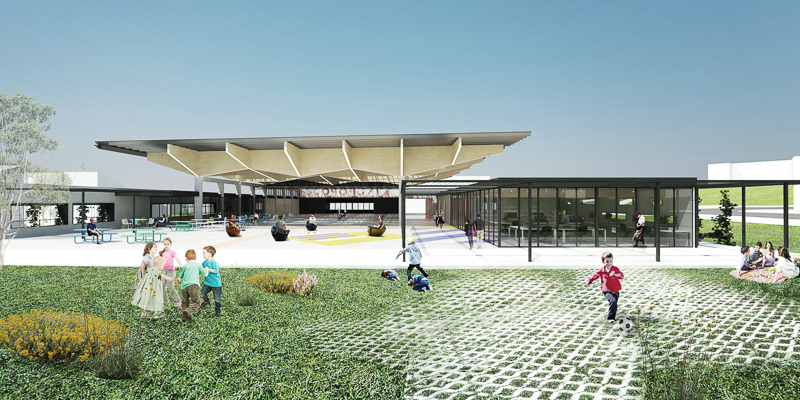 The new Kingborough Community Hub in Kingston Park will encourage both community and economic activity, which will in turn support local initiatives and build community capacity. The community hub is a striking building that will be an effective re-use of the old gym, while providing a new facility that is flexible for future changing demands. For more information about the Hub, visit Kingborough Community Hub, or contact the Coordinator on communityhub@kingborough.tas.gov.au. 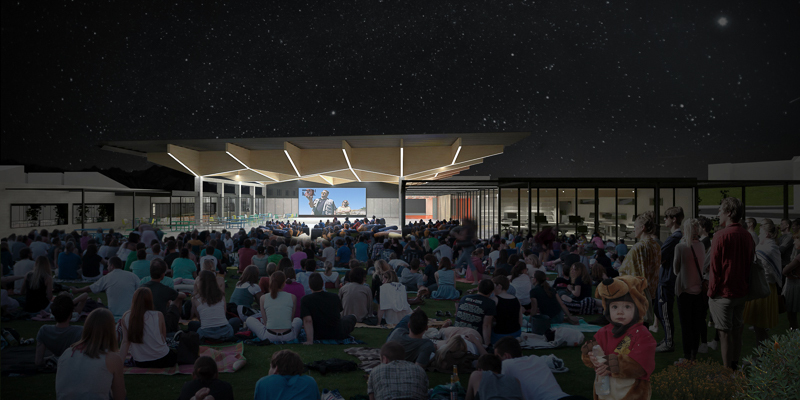 One of the major attractions to the park will be the open public space, which will provide spaces for outdoor events, trails, play areas and other activities for our community to connect, enjoy and relax. This was the most important feature mentioned by the community during consultation of what the development should look like. Following extensive consultations the key aspirations from the community were for connections to nature, an inclusive space for all ages, abilities and cultures, public amenities, and healthy living. The full draft report is available to view below.